Now that many past offenders have had great success with Indiana’s Second Chance Law, you too should strongly consider taking advantage of this opportunity before it is gone forever. If you have a criminal record that you wish could be restricted from public access, then now is the time to look into your eligibility and requirements. Your best course of action is to discuss your criminal record concerns and goals with a licensed Indianapolis criminal defense attorney who is well-versed in the new expungement laws. You can schedule a free initial consultation to get all the answers you need. In the meantime, continue reading to review some of the most frequently asked questions about record sealing and expunging in Indiana. ☛ What is the Difference Between Expunging Criminal Records and Sealing Criminal Records? A person can only expunge arrest records that never ended in a conviction. This means arrests that were later dropped, acquitted, or dismissed can be completely expunged from physical and online databases. Although government officials and police can still access these records, just as they can sealed records, the general public cannot ever see them and a person can legally claim to never have been arrested. If a person was arrested and found guilty, or pleaded guilty, to a charge, then they can only apply to seal their criminal records. This means these records will not be physically destroyed and will still be accessible by police, federal government, the FBI, immigration officers, and other public officials. But when criminal records and arrests are sealed, they are no longer visible on public background check databases or accessible by employers, landlords, and other general public. 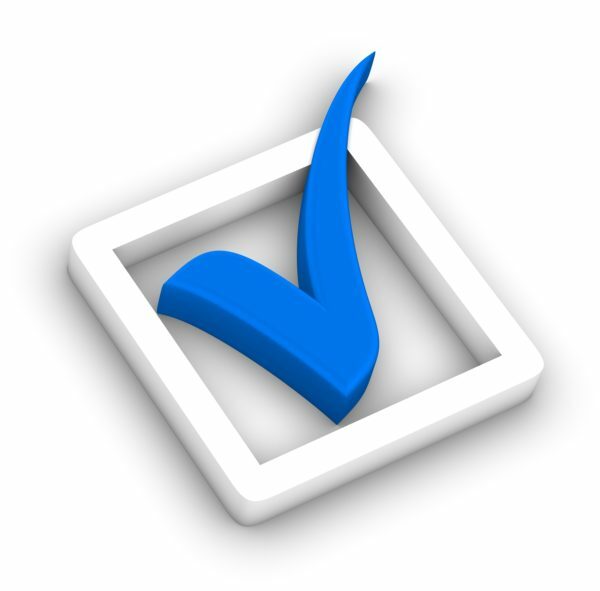 ☛ Am I Qualified for Criminal Record Expungement? Not everyone qualified for criminal record expungement. There are several perquisites to be eligible, all of which vary depending on the state, type of charges, amount of time that that has passed, current legal probation stints or pending charges, and much more. Generally, the types of petitioners who can apply includes individuals who were falsely charged, found not guilty, acquitted, had charges dismissed, or not guilty of the charges. ☛ Can Adults Expunge Juvenile Records? Yes; if you are 18 years or older, but have criminal convictions, arrests, or charges from when you were a minor, you may be able to have these records expunged in Indiana! When you have past arrests, misdemeanors, and low-grade felonies blocked from public access, you can feel more confident about interviewing for that dream job, or applying for a loan, and much more. ☛ How Much Does it Cost to Expunge or Seal Criminal Records? The cost of criminal expungement in Indiana differs. It all depends on the severity of the conviction, the number of convictions, the location of the convictions, the age of the convictions, and court costs. Fortunately, there are law firms that do not charge a fee for your first consultation. This means you have nothing to lose and only knowledge to gain regarding your eligibility for criminal expungement, if you find the right Indianapolis criminal defense law firm that specializes in expungement services. 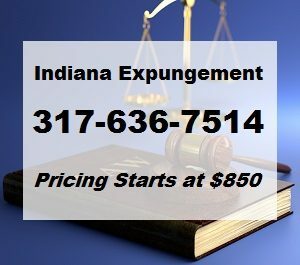 How Do I Expunge My Criminal Record in Indiana? Call our Indianapolis criminal defense law firm at 317-636-7514 if you would like to petition for restricted access or expunge an arrest from your criminal record in Indiana. We are happy to provide free initial consultations to discuss your case without any out-of-pocket obligations. And our rates start as low as $850! Whether you are looking to seal or expunge a criminal record, we are the criminal lawyers to trust for a hassle-free petitioning process. Take advantage of this opportunity in Indiana, and get your criminal record expunged this year! This entry was posted in Criminal Record Sealing and tagged expungement facts, expungement faqs, expungement Indiana, expungement lawyer indianapolis, how to expunge criminal records, Indianapolis Criminal Defense Attorney, record sealing faqs. Bookmark the permalink.